I don’t have much to say today. The air conditioning has been broken for 3 days now and counting, and it is going up to 90 today in New York City. Due to the tall buildings packed side by side without space in between, we don’t get much in terms of a breeze. 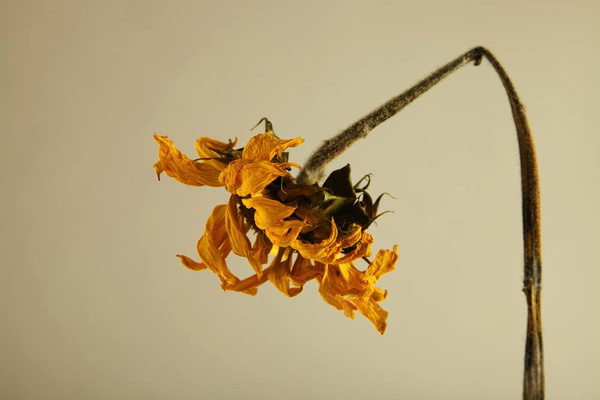 We are all feeling a little wilted today, to say the least. One might say this situation is for the birds. In fact, just this morning, a bird flew into the open kitchen window and we can’t get him out. Just to give you a sense of imagery: 25 foot ceilings, open floor plan, white upholstered furniture. This can’t end well. On the bright side, the repair company called, and the part has arrived, and they will be out to fix the air conditioning tomorrow. A friend has graciously offered their apartment for solace if we can’t hack it one more night. In the meantime, I don’t have much to share today that is insightful, or even moderatly interesting, since I am distracted with life’s minutiae. The good news is, that my tart making class for Saturday is still on! The event was sold out, but someone just cancelled, so there is room for one more. If you would like to join us in my ( air conditioned!) 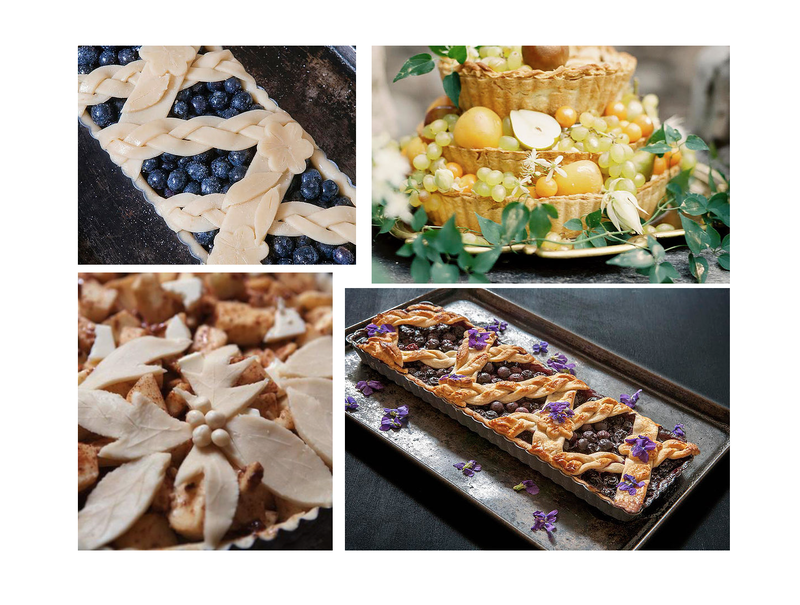 home to learn the tips and tricks for making beautiful tarts, go to Keenobby to sign up. It will be lots of fun, and cool, even with both ovens on! I am planning to get some great photos from the class to share with you next week, so stay tuned. This entry was posted on July 14, 2016 at 10:10 am and is filed under Uncategorized. You can follow any responses to this entry through the RSS 2.0 feed. You can leave a response, or trackback from your own site. I look forward to the results from your class. Thanks! I think it will be a fun afternoon for everyone!